Divorce is not for sissies | Am I the only loser out there? This entry was posted on Monday, November 13th, 2017 at 7:42 pm	and tagged with divorce and posted in Broken Heart, Life. You can follow any responses to this entry through the RSS 2.0 feed. 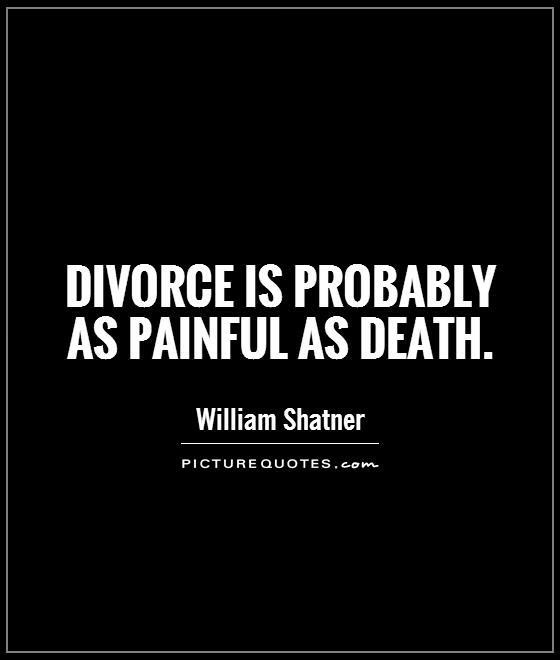 I have a difficult time thinking of divorce as a love story. The love story came to a bitter end for me once divorce reared its ugly head, necessary but ugly nonetheless. I can relate to your words all too well. I truly feel your pain; despite the mixture of guilt and necessary relief your ultimate choices made. I’m not sure if time ever truly heals anything, but I’d like to think so. And, I think it’s absolutely wonderful that you allow yourself wholeheartedly to feel all you do. That is one of the greatest acts of self love there is. Love is love, whether it be with someone lying next to you or someone far away, that is no longer present physically in your corner of the world, or as all ties have intentionally been severed. I believe we each have the capacity for loving many. This love may be different in many ways, but no one love is comparable in truth. It may even appear to vary in it’s intensity. Love is energy, in it’s purest form, and cannot truly be lost, it exists by our own willingness to connect to it and ourselves. I believe when hearts call out to each other, they are truly connected and despite any possible separation are never truly apart. It is necessary for some individuals to be apart from others, due to our individual, and often combined human conditioning and how we see the reality we each perceive…loving from a distance with some people is, more often than not, the greatest act of love and kindness, than staying with them can ever be. It is an act of love for oneself, the other person and often for many other beings that interact with you both. of love, each time she crosses your mind. For in this state, she will have forgiven all concerned…including herself. And that, is true healing.